I couldn’t think of any words descriptive enough to accompany the title, an all too familiar place. So let it be bare as it, just Dampa sa Sucat. But amidst a naked title, this feature highlights everything you’ll love about the place. I’ll start with home cooked meal goodness. Dishes are normally cooked only after you order, preserving the home cooked goodness with every bite. All restaurants (yes, there are several) should be proud of their amazing cooks. Each meal is also comprised of ingredients you can buy fresh straight from the market which is located right in the middle of the compound. Most stalls offer seafood including crab and shrimp which are normally what we (as a family) enjoy the most. Fruits and vegetables as well as meat products are also available. Lastly, dining at Dampa is very affordable. 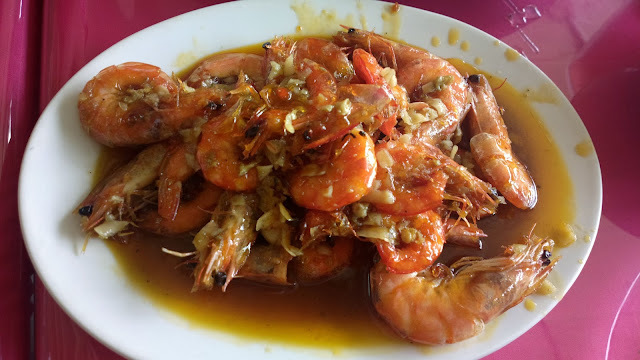 In fact, you can feed five persons with a little over one thousand pesos with a serving of seafood dishes such as buttered crab and shrimp that are normally very expensive in seafood restaurants. 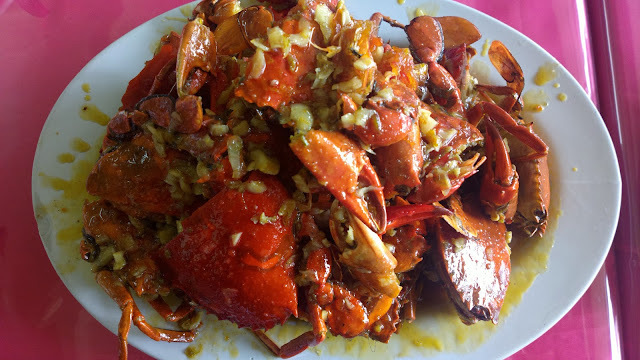 Heck, your Php500 may only serve you half a kilo of crab! 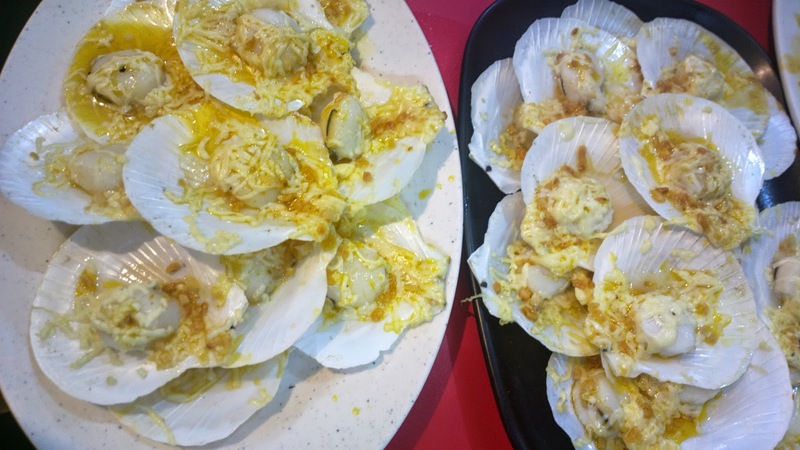 But in Dampa, you can buy one kilo each (almost 500 per kilo) for crab and shrimp and pay a chosen resto about 200 per kilo for cooking the seafood according to your preference. But amongst all choices, I promise you’ll enjoy buttered dishes the most. Sabaw pa lang ulam na as we say in Filipino. Everyone with cholesterol issues should be wary with food choices though. The only issue would be on privacy since most restaurants within Dampa have glass walls. Diners are exposed to everyone outside. But you can at least opt to eat at restaurants located at the far end of the compound. There are similar places such as in Mall of Asia as well as in Sucat road itself but no one can beat one of the originals, Dampa sa Sucat.